Prvate Event - Lone Pine Hunter's Club, Inc. 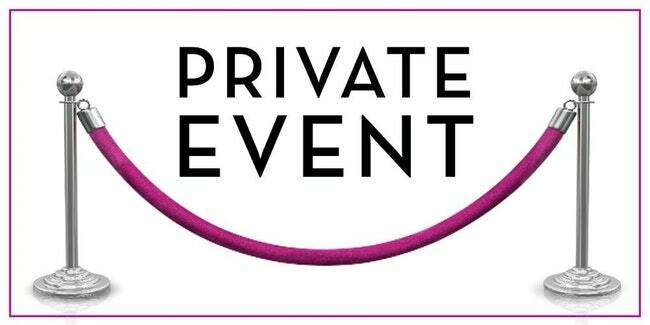 Here at Lone Pine Hunter's Club we offer private events. For more information, please contact an officer of the club. Reserved by Club Member Herman S.